What does it mean to get better as an educator? I had the chance to meet Rushton Hurley a few weeks ago at Vermont Fest. This annual event is hosted by VITA-Learn in Killington, Vermont. 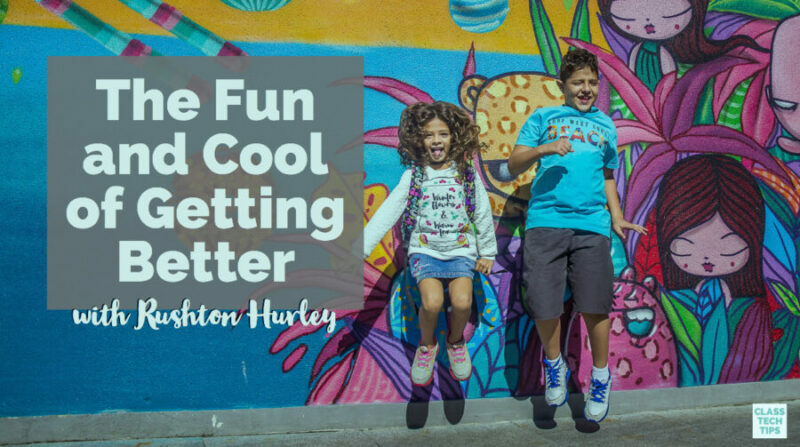 His keynote speech at the event “The Fun and Cool of Getting Better” tackled this question – and so does his book Making Your Teaching Something Special. One of my favorite parts about my work is meeting passionate educators. As someone who travels to schools and conferences in different corners of the country, this is definitely a perk! Rushton’s passion and enthusiasm for education are contagious. As an admirer of his work and fellow EdTechTeam Press author, it was wonderful to finally meet him in person! Rushton offers so much value to educators looking to hone their craft at any stage of their career. All with thought-provoking questions, actionable information, and an engaging presentation style. Rushton is a leader in the field of education and founder and executive director of Next Vista for Learning. Excited about using video in the classroom? 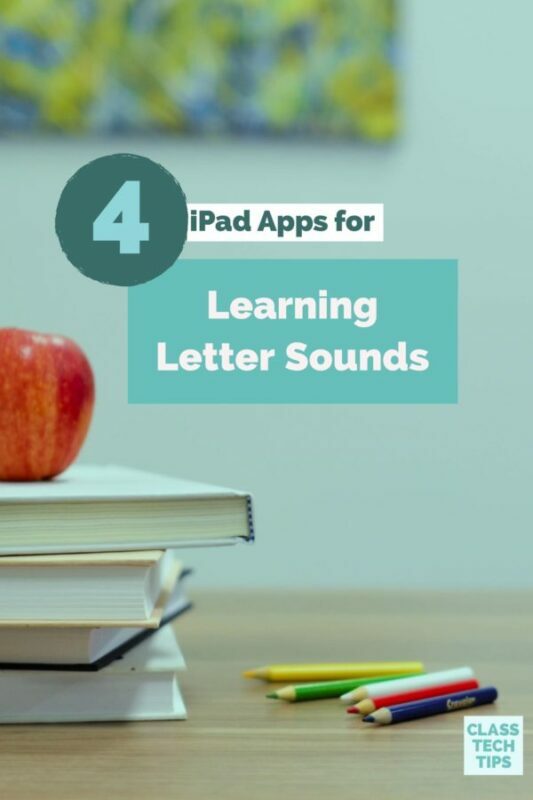 You’ll definitely want to explore his work with Next Vista for Learning. Rushton was kind enough to take out time to answer a few questions related to his book Making Your Teaching Something Special. What motivated you to write a book on this topic? I’d written Making Your School Something Special, and it was clear that for many teachers, understanding the value of that book to their teaching might require becoming more confident in their effectiveness. I wanted to give teachers a window on how easy it can be to improve so that they can work together to take on the harder job of improving their schools. I believe there are many little things that can allow us to reach more students, and that day-to-day challenges sometimes keep teachers from seeing these opportunities. I wanted to provide a book that was accessible both in content and approach for helping people understand that. You discuss 50 simple ways for teachers to become better, is there one favorite you like to share with new teachers? I don’t know that I have a favorite, but there are some I like to highlight because they address the challenges our unconscious actions create for ourselves and our students. One is using a noisemaker, rather than one’s voice, to grab students’ attention. One reason is to keep how you capture attention from connecting to negative experiences a student may be having at home. In your book, you highlight five specific areas when discussing ways to become a better teacher, which way the most challenging area for you to grow in as an educator? As important as the rapport and delivery sections are, I think the tough one for me was the professionalism area. I was a teacher of Japanese language and for years the only one at my school. Additionally, there were some odd dynamics in the professional community of Japanese language teachers in my area in the 90’s, and I had to figure out ways to connect with teachers from other subjects to really grow. As educators, we can all benefit from professional learning throughout our career. How have veteran teachers responded to your book? Because I built the book in very short, 2-3 page chapters, it’s an easy tool for taking an idea and giving it a try right away. Veteran teachers are often already comfortable doing that. So having a set that may challenge their ideas on ways to approach class has gone over well. The veterans I’ve discussed the book with have had loads of positives. I think for the reason of having a collected, accessible set at hand. When it comes to using technology in the classroom, what can teachers do a better job of doing? I’d say most of us can do a better job of understanding that tech is an opportunity to experiment. Many teachers think they have to have something mastered before using it with their students. But it’s more often the case that one can work with one’s students to figure out the value of a tool or resource. My nonprofit’s monthly newsletter has focused on that idea for almost a decade. Do you have any tips for an educator who wants to host a book club for your book? Making Your Teaching Something Special includes discussion questions at the end of each of the five areas for those doing book studies. I’d say use the questions and have fun trading ideas with colleagues. If asked, I’m also happy to do a video conference with teams of teachers reading the book together. The calendar can be a challenge, but I enjoy the connection and hearing both positive and critical feedback. 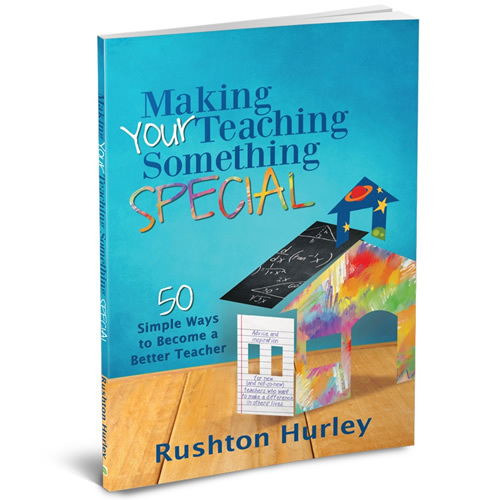 Head over to Amazon to check out the paperback and Kindle version of Rushton’s book Making Your Teaching Something Special. To connect with Rushton, follow along on Twitter or head over to Next Vista for Learning’s website to learn more about his work!